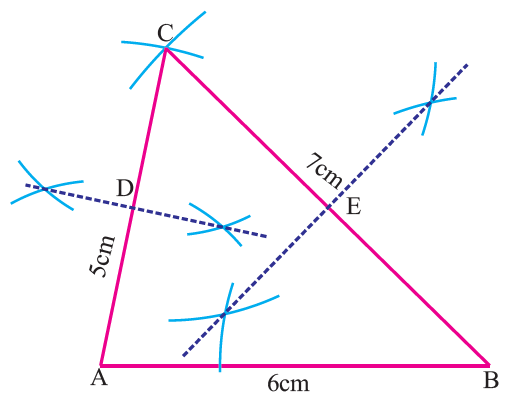 About "Construction of centroid of a triangle"
Even though students know what is centroid, many students do not know, how to construct centroid of a triangle. The point of concurrency of the medians of a triangle is called the centroid of the triangle and is usually denoted by G.
Here we are going to see "How to construct centroid of a triangle"
To construct centroid of a triangle, we must need the following instruments. Let us see, how to construct centroid of a triangle through the following example. 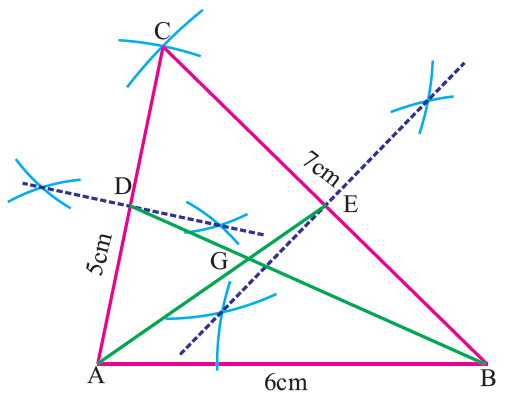 Construct the centroid of the triangle ABC whose sides are AB = 6 cm, BC = 7 cm and AC = 5 cm. 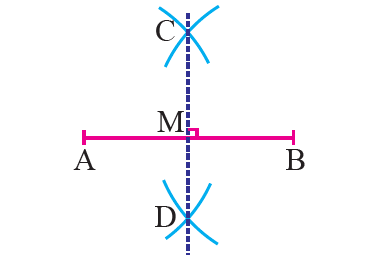 Construct the perpendicular bisectors of any two sides (AC and BC) to find the mid points D and E of AC and BC respectively . 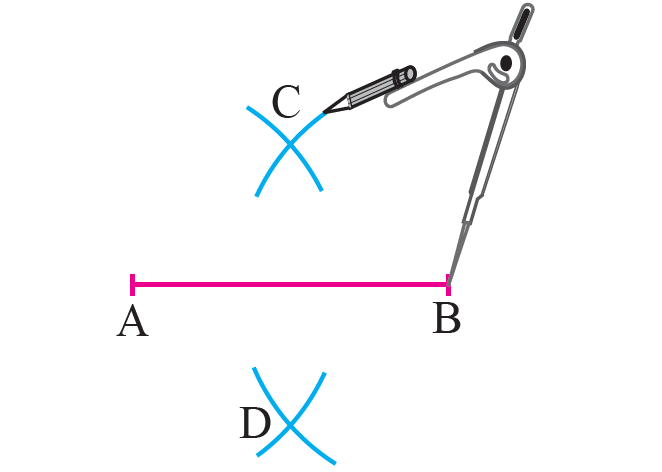 Draw the medians AE and BD and let them meet at G.
Now, the point G is the centroid of the given triangle ABC. From the steps of construction of centroid of a triangle, first we have to know, how to construct perpendicular bisector. 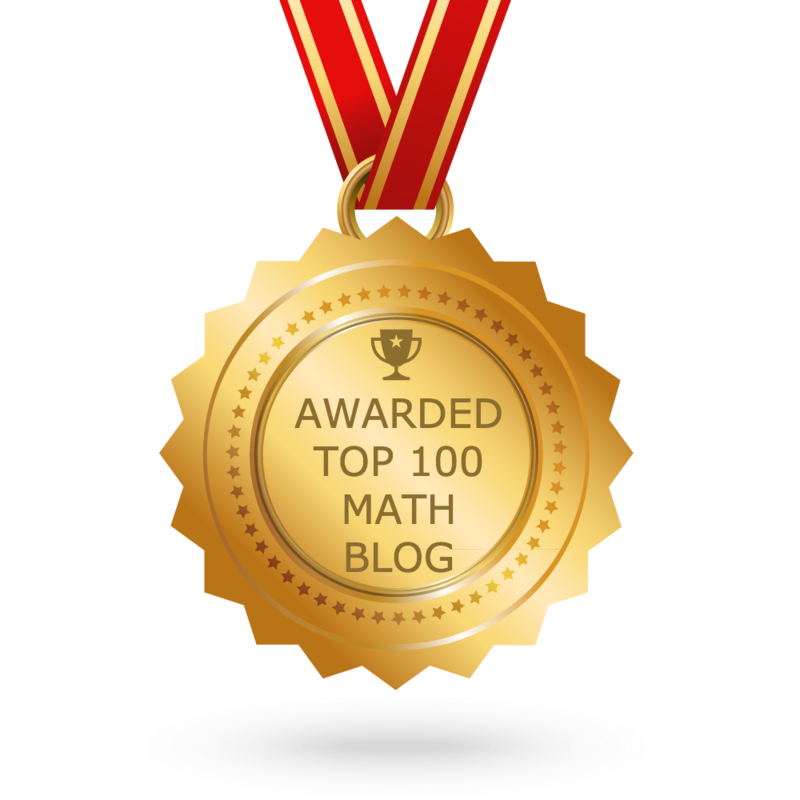 After having gone through the stuff given above, we hope that the students would have understood the stuff, "How to construct centroid of a triangle"